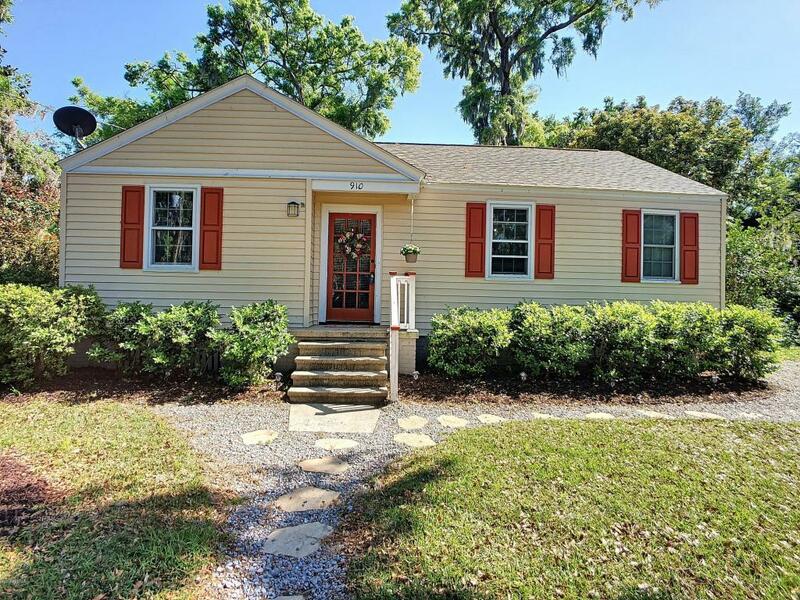 Living close to Downtown Beaufort and USCB, this well appointed 2 bedroom with 2 full baths home is in popular Pigeon Point area. Recently completely updated with modern appliances, new HVAC and new insulation. Hardwood Oak flooring. Within walking distance to Downtown Beaufort, the Pigeon Point Community playground Park, Boat launching ramp, and a Deepwater Dock. These community/neighborhood amenities are owned and maintained by the City of Beaufort and Beaufort County. Fenced back yard with storage shed. Good size raised deck with seating that is attached to the rear of home. Newer furniture is negotiable. Save money and have some freedom, NO Homeowner's Association or any Regime Fees.